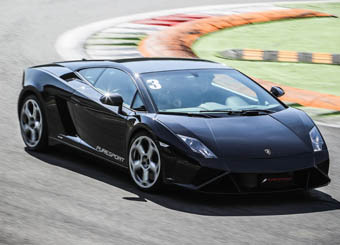 DRIVE A LAMBORGHINI GALLARDO WITH THE GT PURESPORT DRIVING PROGRAMMESat the Misano World Circuit, one of the few circuits in the world that can proud of hosting both, the Superbike championship and the MotoGP. The Lamborghini Gallardo is a great sports car, very slender and on the smaller side giving you the feeling of becoming part of the car. You can feel its 570 horsepower as soon as you touch the accelerator thanks to its four-wheel drive. It reaches maximum speed at around 330 km/h, but even when you are racing at Monza 270 km/h will feel too much. Get in touch with us today and experience this awesome day for yourself, we promise you wont regret it! 10.00: Getting ready in the car with an instructor sat next to you, starting the powerful engines. Driving experience in GT cars for the number of laps booked. Driving certificate and celebration with a glass of champagne. The GT experience lasts about 2-3 hours including the time for registration and driving certificates. 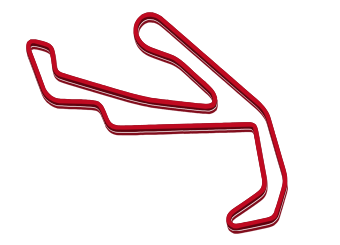 The Misano World Circuit Marco Simoncelli is a nice and fast circuit located in Misano Adriatico, a town in the province of Rimini, more exactly in the village of Santa Monica. It is named in memory of Marco Simoncelli, a young Italian rider who died in 2011. Easily accessible from all over Italy, is located south of Bologna. It hosts several race motorsport weekends , of both, two and four wheels, like for example the traditional race of the Superbike World Championship and from 2007 the Grand Prix of the MotoGP World Championship. 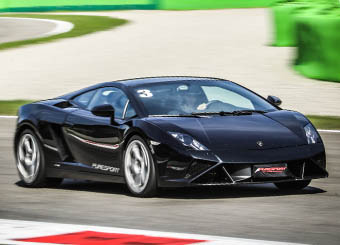 Nowadays the track has been slightly extended than in the past and actually it is 4226 meters long, 12 meters wide, with ten right turns and six on the left: a perfect mix to enjoy all the pwer of the GT cars Ferrari and Lamborghini provided by Puresport. Surely one of the most beautiful tracks in Italy, where you will be able to vent your passion and to your driving skills, followed by our professional drivers, who, with their help, bend after bend, will give you the opportunity to feel yourself like a real driver, behind the wheel. Misano World Circuit provides facilities and technical services of high quality; in addition to the track, there are a very large paddock area with annexed garage buildings, big grandstands, meeting areas, medical center, dining areas, a bar-restaurant and everything you can find in a top structure. An important particularity is that the track is fully artificially well-lighted. 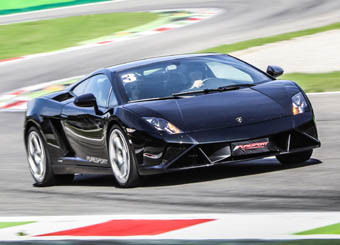 A must for all motorsport addicted and a perfect location to test cars, such as Ferrari and Lamborghini, giving you moments full of adrenaline, fun, both for beginners, and for more experienced drivers.